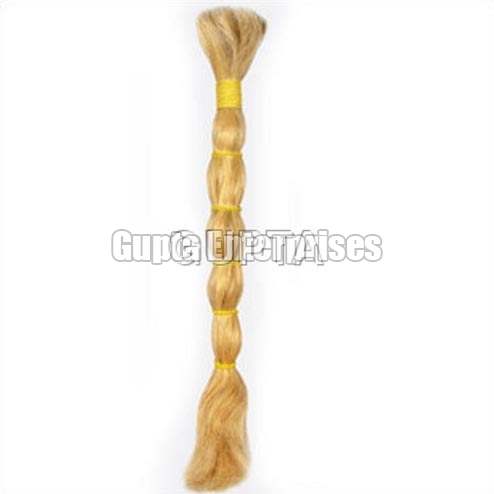 Remy Single Drawn Natural White Hair that we offer is widely used as hair extension in order to offer a different look. Manufactured using superior quality human hair, our Remy Single Drawn Natural White Hair is properly cleaned and valued for its shiny texture and detangled attribute. Further, we provide Remy Single Drawn Natural White Hair in different color and length options.